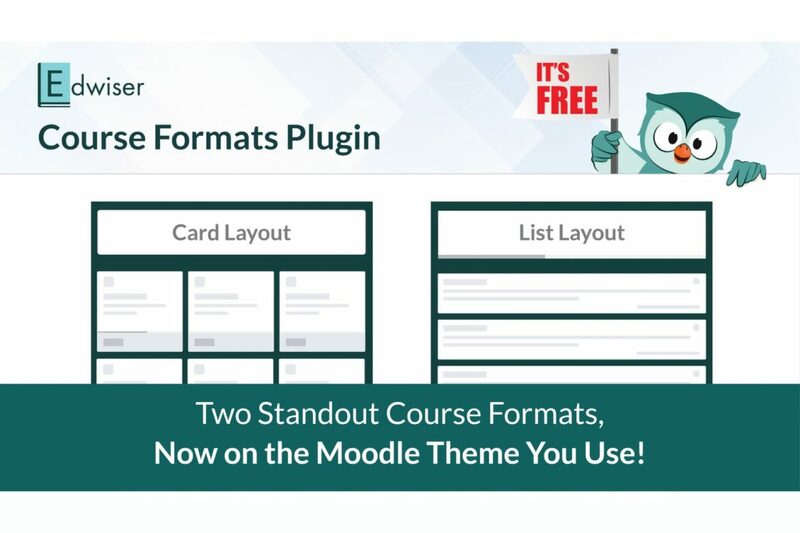 Announcements > Release > 2 New Intuitive Course Formats on the Moodle Theme You Use! 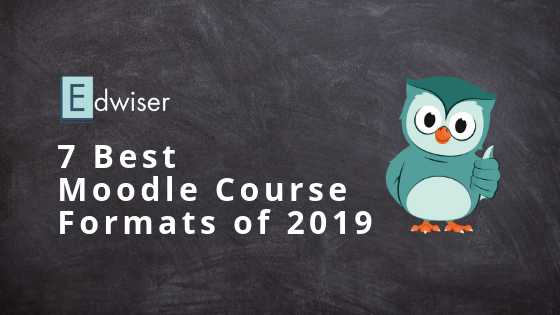 2018 was a significant year for all of us at Edwiser, when it came to course formats in Moodle. It all took off with the compatibility of Edwiser RemUI with 6 Course Formats. What followed was the introduction of two brand new course formats – Card Format & List Format. 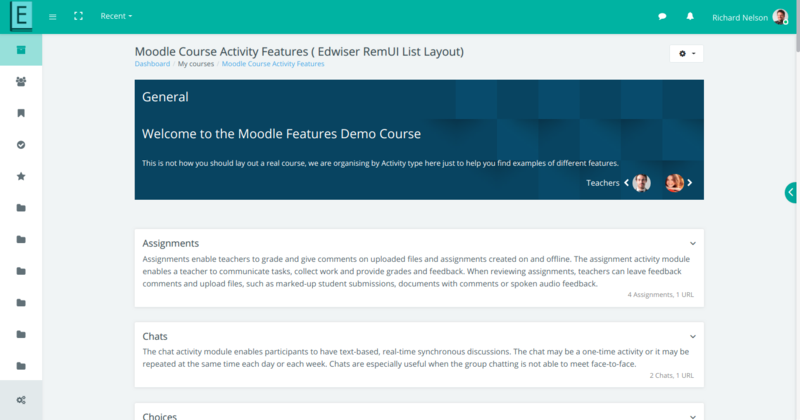 Edwiser RemUI Course Formats plugin was a major introduction in the Moodle world. The plugin comprised of the Card & List Formats. Using these two intuitive course formats, a course creator could now display their courses in a much more aesthetic manner. This inevitably meant an enhanced & engaging learning experience for students across courses. 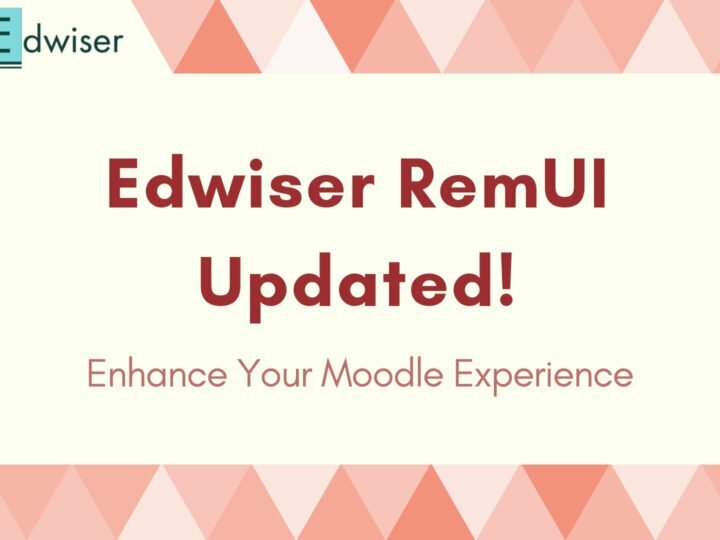 An integral offering of Edwiser RemUI theme initially, the concept of visually aesthetic and engaging course formats was welcomed by many. 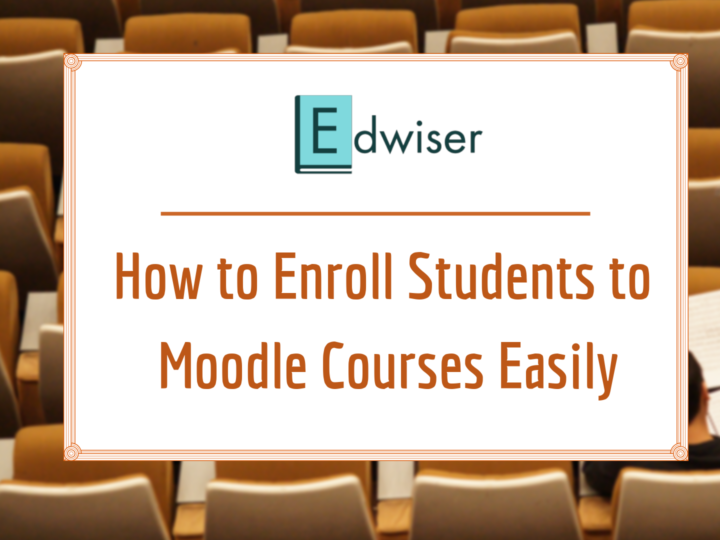 We realized that not just Edwiser RemUI users, but even other theme users wanted to use these course formats on their Moodle sites. 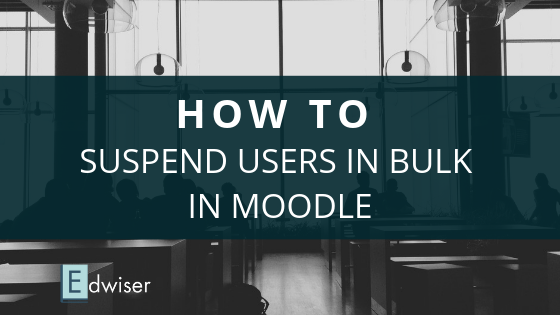 With an intent to offer more value to their Moodle experience, we’ve now made this possible. 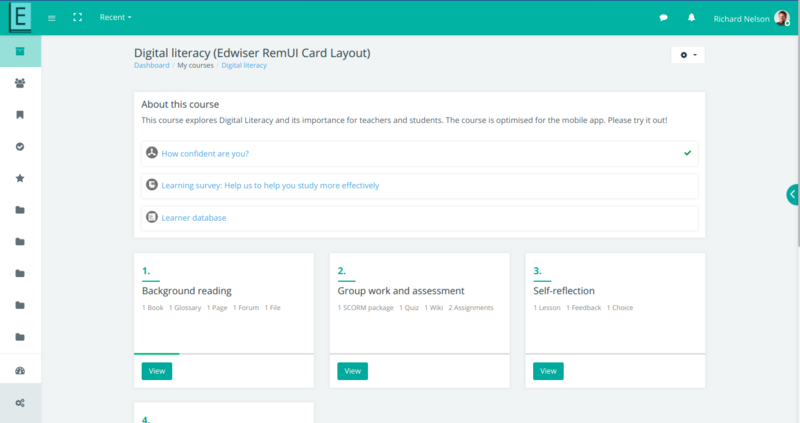 The highly popular Edwiser RemUI Course Formats plugin has a new identity now – Edwiser Course Formats, as a stand-alone plugin. Talking about what’s in it, the framework is still the same. However, there have been significant improvements and upgrades in the two course formats. The List Format is one of the simplest course formats you can come across. Using this format, you can display your course activities in the form of lists. This format is minimalistic in design, with an option to collapse/expand course sections. The collapsible nature of List format completely removes any scope of endless scrolling across courses. You can decide if you want to keep the default state of a section as collapsed or not. The general section provides you with an option to display photos of course teachers on the course page. Card Format is a relatively more visual alternative to the List Format. Using this format, you can list your course sections & activities as neatly stacked cards. This format is pleasing to the eye and also highly functional. In the single section page, activity icons are displayed on the card. Your students would be able to identify the activities quickly. Card Format is best suited for courses like Coding Courses, Video-based Courses, and Language learning courses. As of now, Edwiser Course Formats Plugin offers the above two formats. However, in due course of time, more and more intuitive course formats will be added. You might have come across the popular dialogue “If you’re good at something, never do it for free”. Edwiser Course Formats plugin is a completely free-to-use plugin, compatible with not just Edwiser RemUI, but even Boost, Fordson, Moove & Handlebar Themes. With so much to offer, why wait? Get your FREE Copy of Edwiser Course Formats plugin today! Will it work with Aardvark on 3.5? By the way your bridge is AWESOME! Coming to Edwiser Course Formats plugin, it’ll work for Moodle themes with Bootstrap version 4 & above.